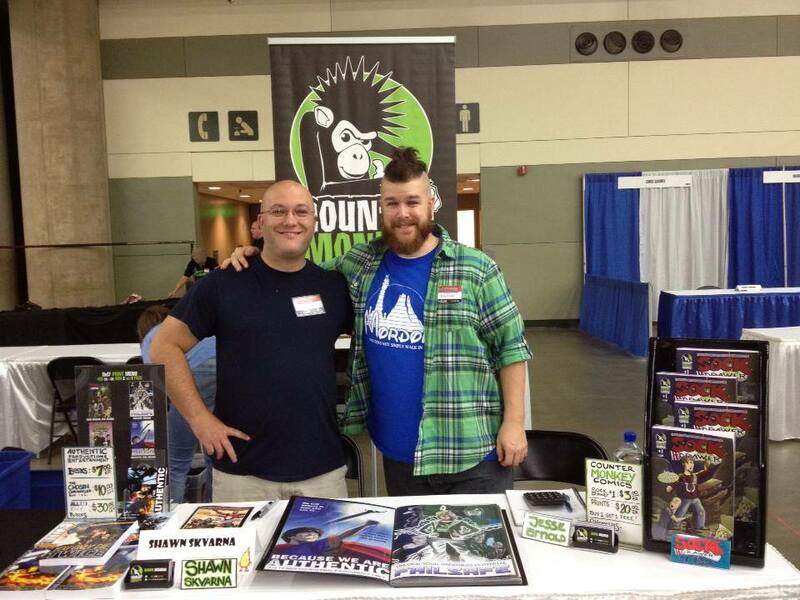 Our own Shawn Skvarna is with Jesse Arnold at the Baltimore Comic Con to launch Counter Monkey Comics! Jesse is unveiling the first two issues of his new comic Sock Drawer, while Shawn will be signing prints and copies of our books. The first print is the “Authentic Print” and it’s a tribute to our friend Mark Ruelius. 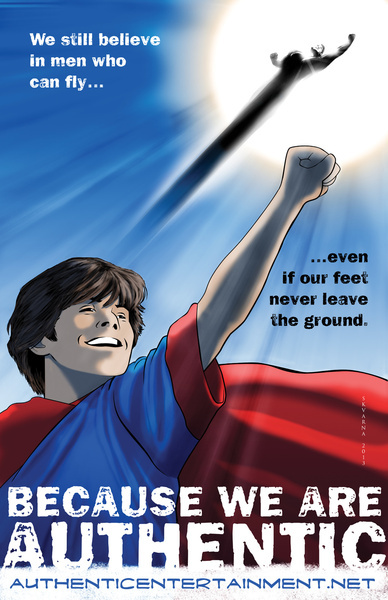 Part of the proceeds from the print will be donated to the Christopher & Dana Reeve Foundation in Mark’s name. If you cant make it to the con you can purchase a copy of the print here. 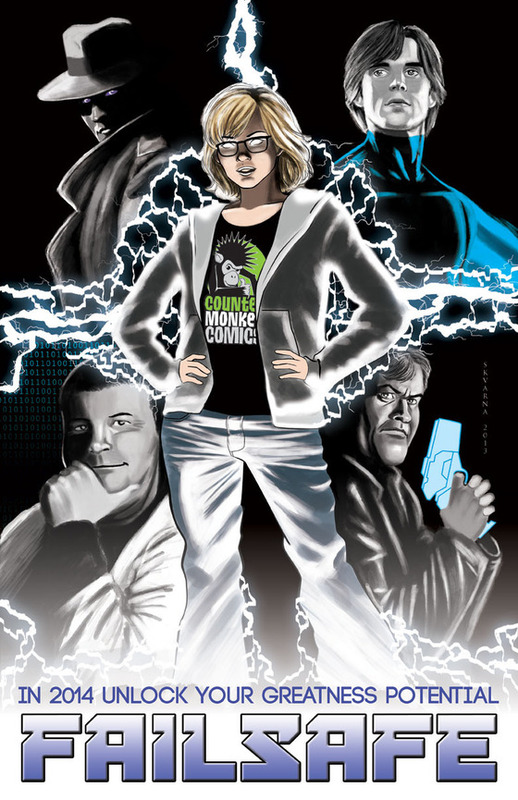 The second print is a Con exclusive character poster for Failsafe, which is the comic that Shawn and I are working on. Prints will be available for sale in our online store after the con. If you’re in the Baltimore area and are planning on going to the con, be sure to drop in on Shawn and Jesse!